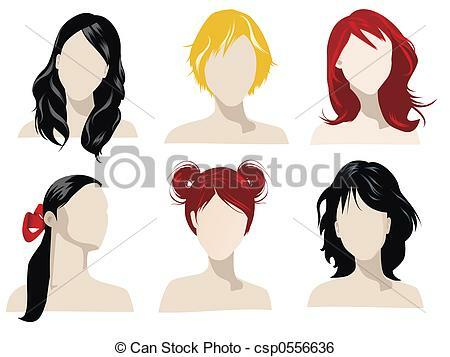 Dyed hair: Young Women Faces . 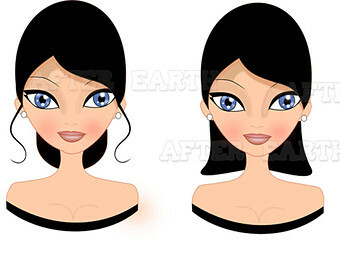 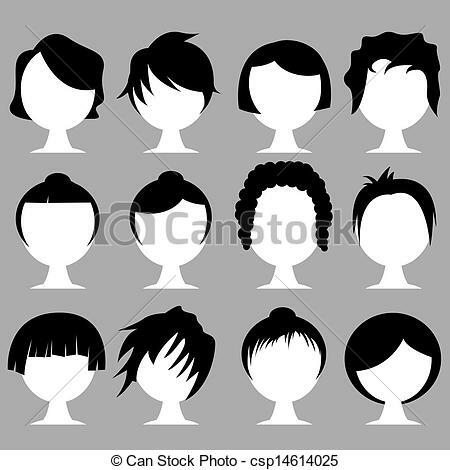 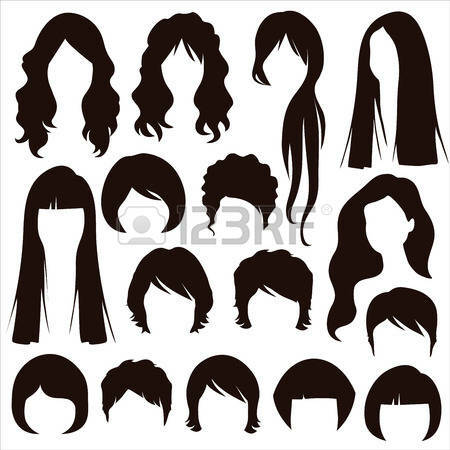 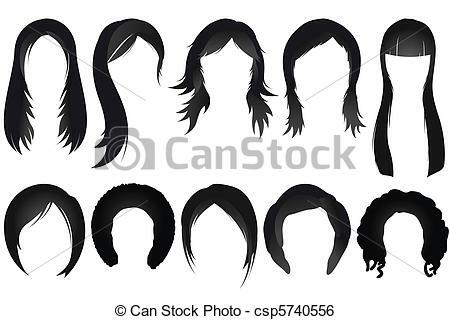 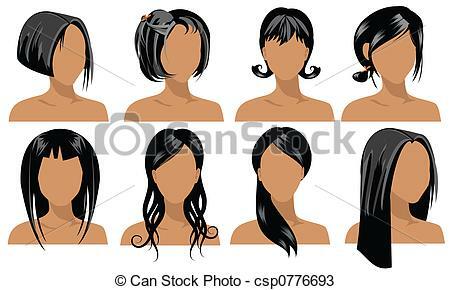 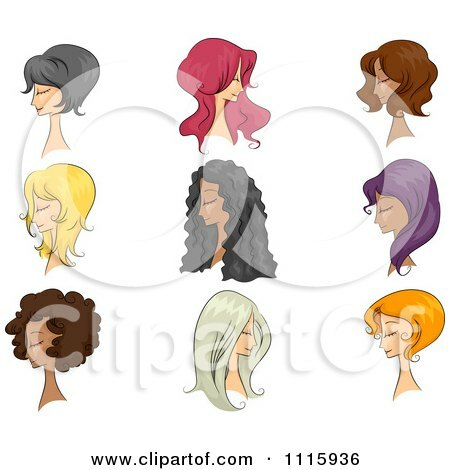 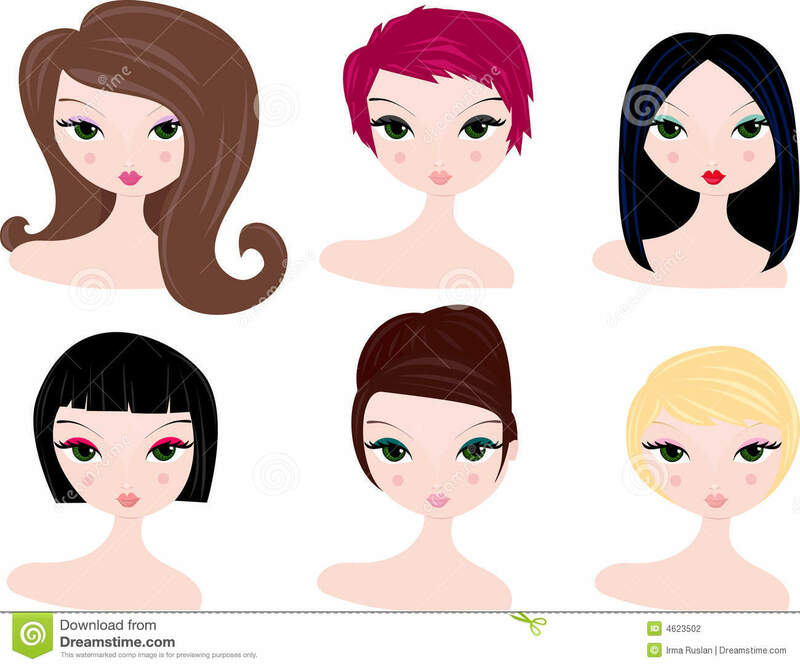 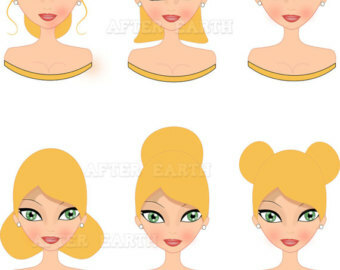 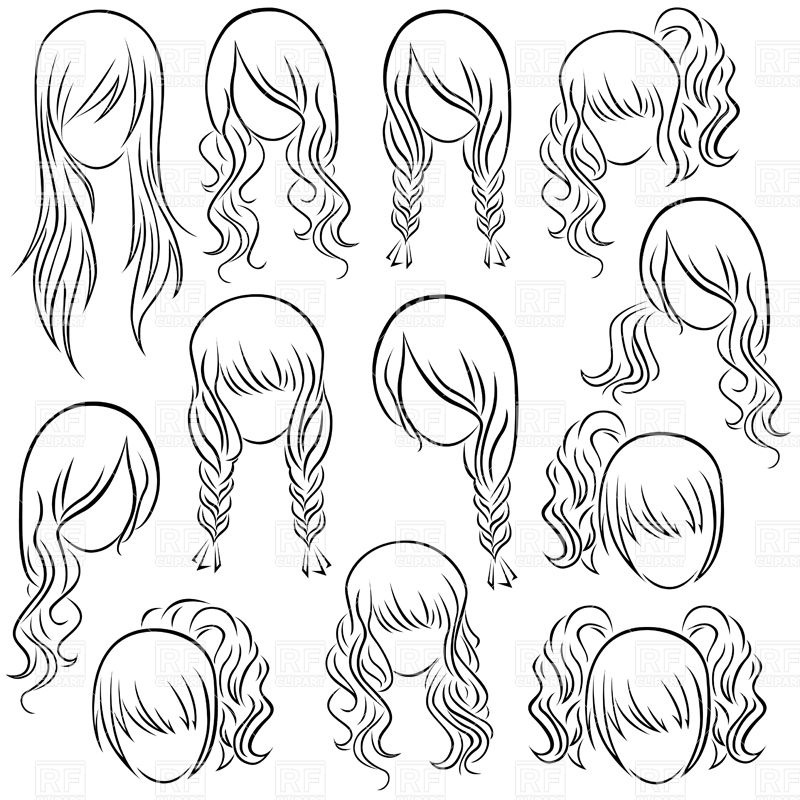 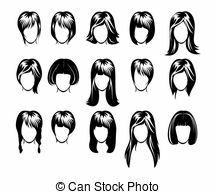 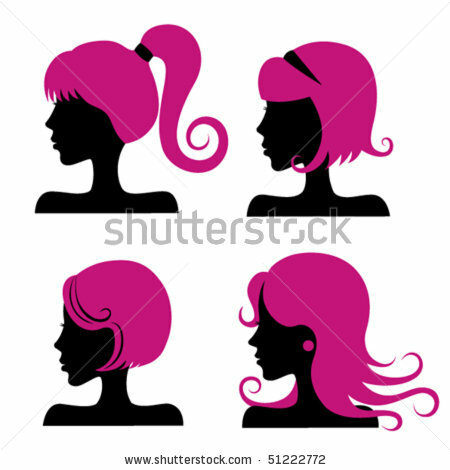 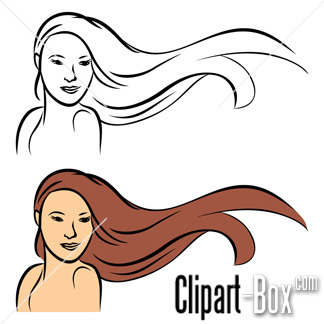 Set of Female Hair Style - illustration of set of female. 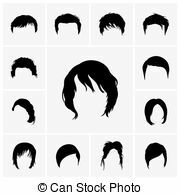 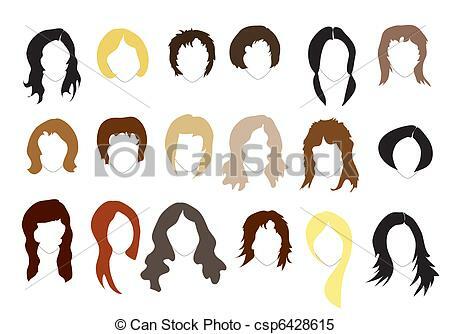 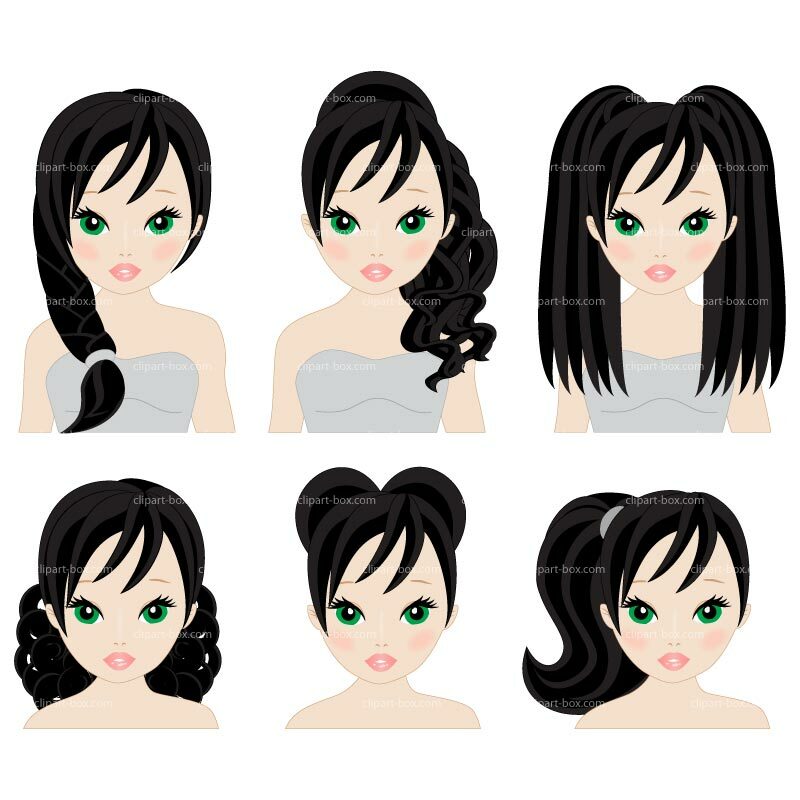 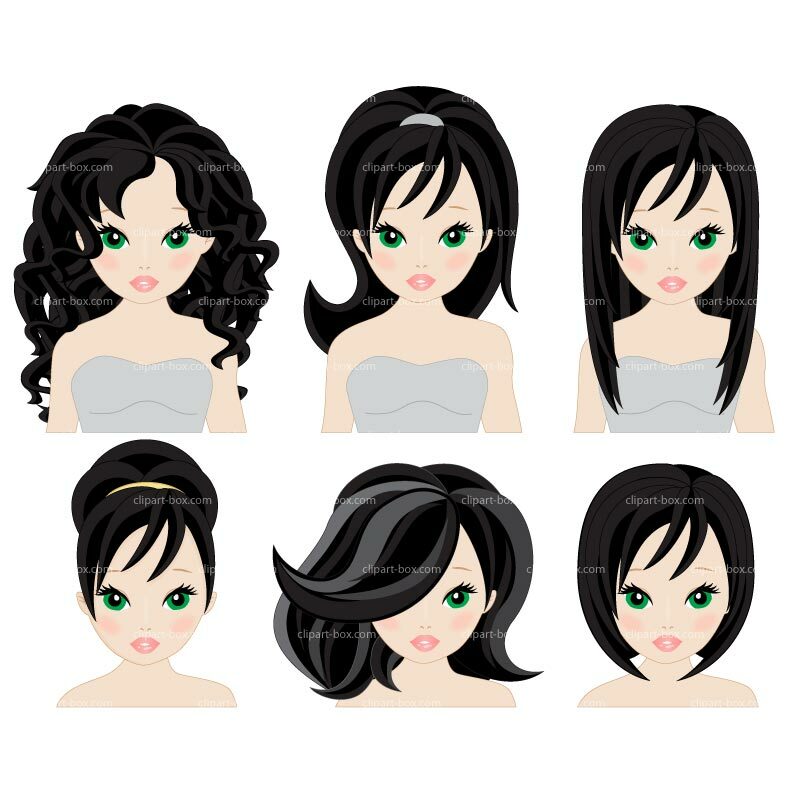 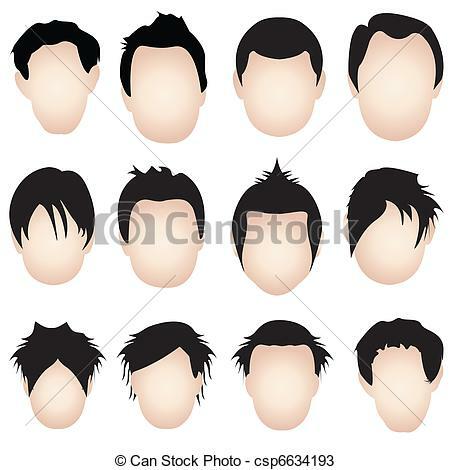 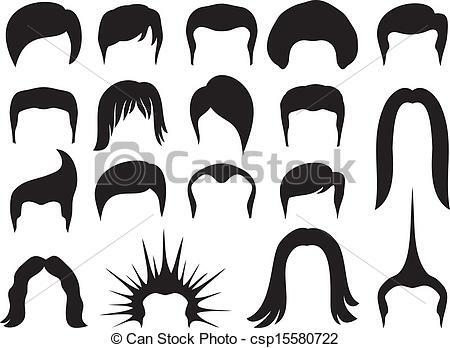 Hair styles - vector set . 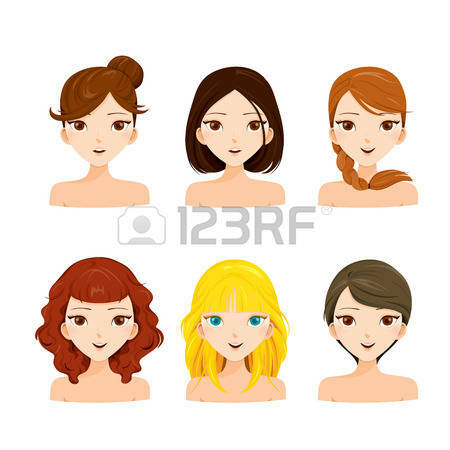 V.24.1.7 Page loaded in 0.12395 seconds.